Kidliterati: Congrats to Ronni Arno and MOLLY IN THE MIDDLE! Congrats to Ronni Arno and MOLLY IN THE MIDDLE! 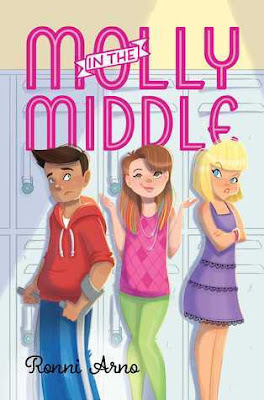 The Kidliterati are so excited for Ronni's new middle grade novel! Much love to Ronni from your Kidliterati friends.